PURA VIDA PROMO: Janvi Bhatia, DECA participant and sophomore, scrolls down the Pura Vida Reps Instagram account. She said she and a friend used to buy their bracelets often and signed up as representatives for fun. 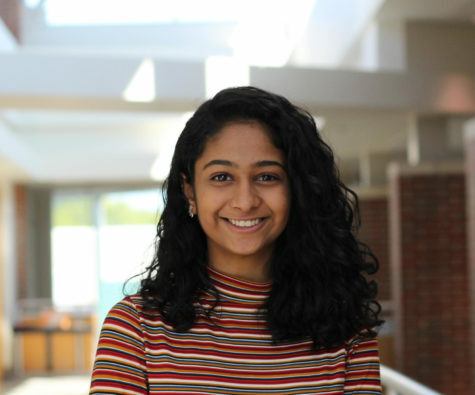 Sophomore Janvi Bhatia is a brand ambassador for the popular bracelet brand Pura Vida. 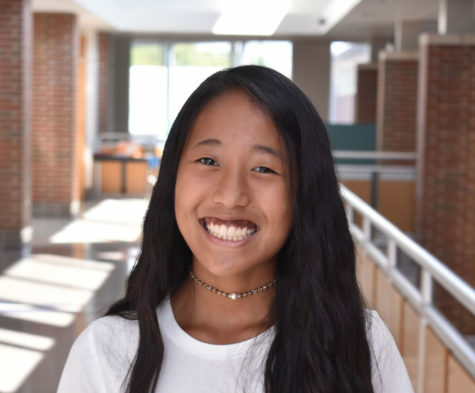 Bhatia is just one of an increasing number of teens who are promoting companies on social media platforms and YouTube to spread awareness about their brand. Sanjana Prasad, marketing student, DECA participant and sophomore, explained the trend and the marketing ideas behind it. 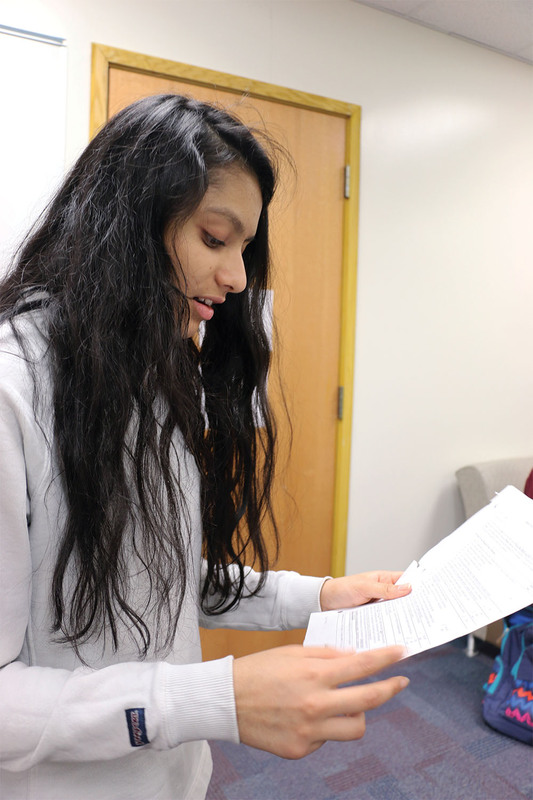 Sanjana Prasad, marketing student and sophomore, reads from her DECA paper. Prasad said she researched about advertisements. “As we (prepared) for DECA State, we (learned and researched) the new ways that companies advertise. Social media advertising has definitely become bigger in recent years,” Prasad said. 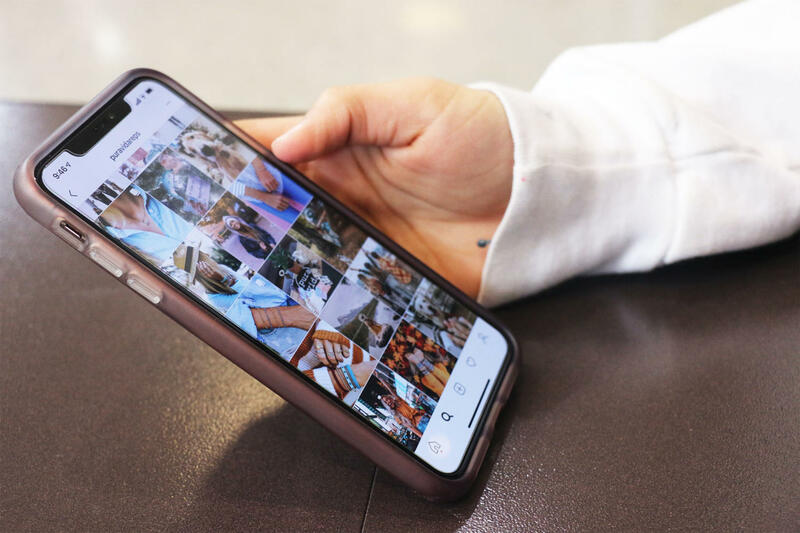 According to Robert Browning, IB Business and Management teacher, this increase in social media advertising is especially true for companies geared toward high school students. This means companies no longer just use celebrity endorsements to raise awareness about their brands. Instead, they use nano-influencers, or those on social media who usually have between 1,000 to 5,000 followers, and offer more of a personalized quality. These influencers usually get products to promote on their social media at no charge. Bhatia described her experience as a brand representative for Pura Vida. “I filled out a form to be a Pura Vida promoter and later got an email saying that I met the qualifications. They gave me a code to share on my Instagram and some free bracelets and stickers. Every time someone makes a purchase, I get a portion of the sales. It’s honestly really easy to do since I just tell people to use my code so that they can get a discount,” Bhatia said. Companies only need a relatively low budget to maintain a base of nano-influencers. Usually, they seek out a couple of students and then offer them some free products. In return, they receive advertising and brand awareness well below the usual cost. 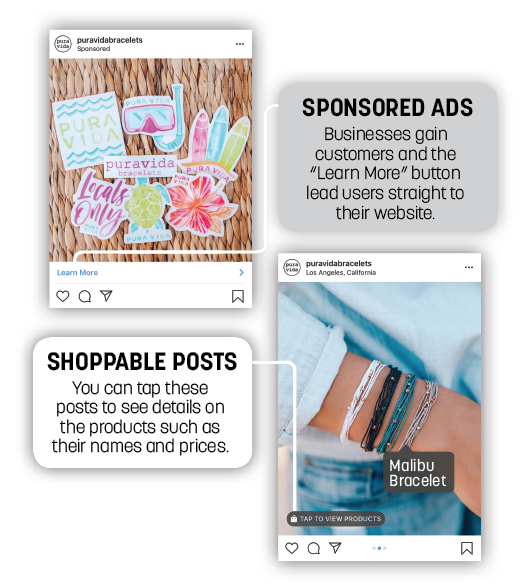 Regardless of the type of influencer, companies have shifted their energy and money to advertise in a way that brings more awareness to their brand. Prasad said the marketing strategies she has learned so far can be seen in everyday life. “When I see someone I know posting about a company, I am definitely more inclined to at least check out what it is, compared to just a sponsored ad that I see in my feed. Also, most of the brand ambassadors usually have a discount code so that adds to the appeal of at least clicking on the link and seeing what it is,” Prasad said. Brand awareness, according to Prasad, was important before the age of social media advertisements. 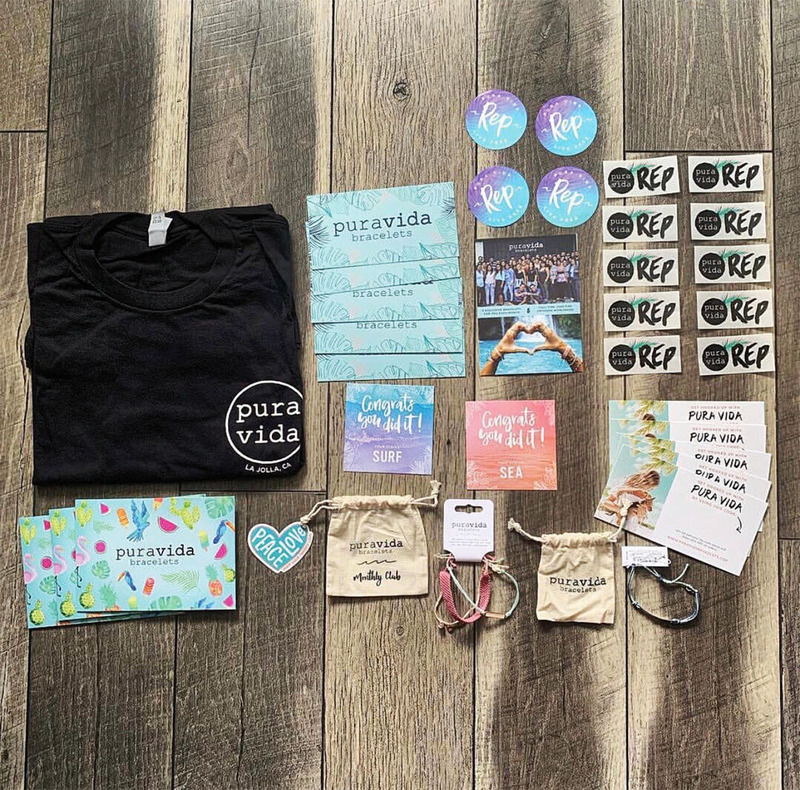 Pura Vida gives out these rewards to their brand representatives to bring awareness to their company. Sophomore Janvi Bhatia said she received this merchandise as an ambassador. However, in her opinion, Prasad said the recent methods of social media advertising through nano- influences are most effective. Bhatia said students who want to be a brand ambassador should definitely become involved.